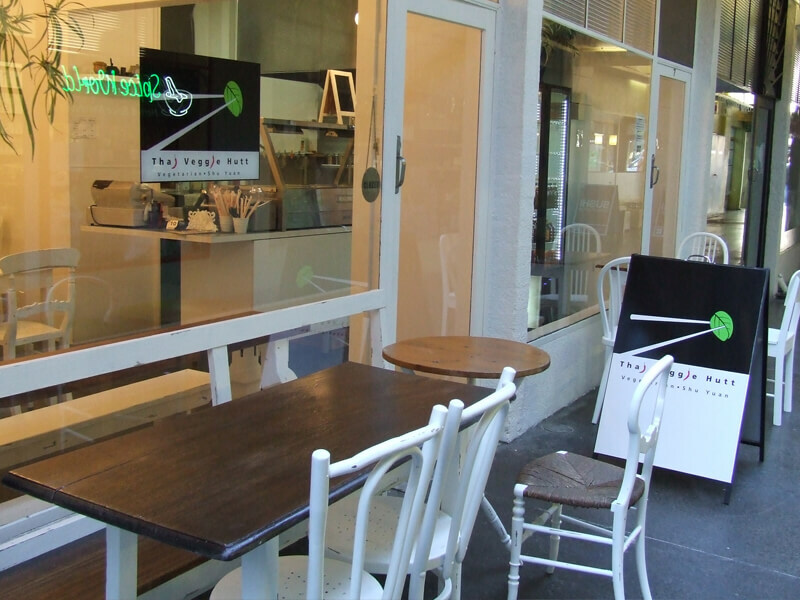 Situated in the trendy bank Arcade of Hobart, Thai Veggie Hutt has been Hobart's only long term vegetarian, vegan casual café/restaurant. Also with gluten free options. 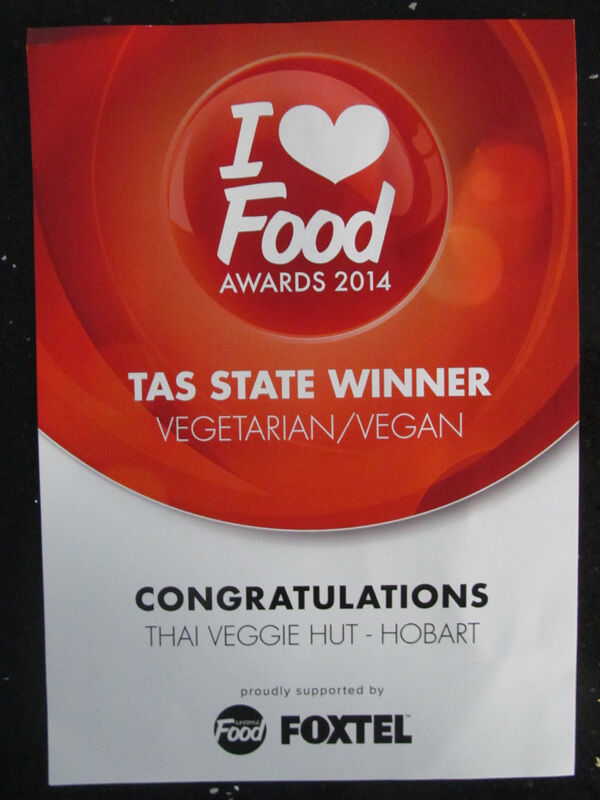 Have a friend that would enjoy dining at Thai Veggie Hutt?